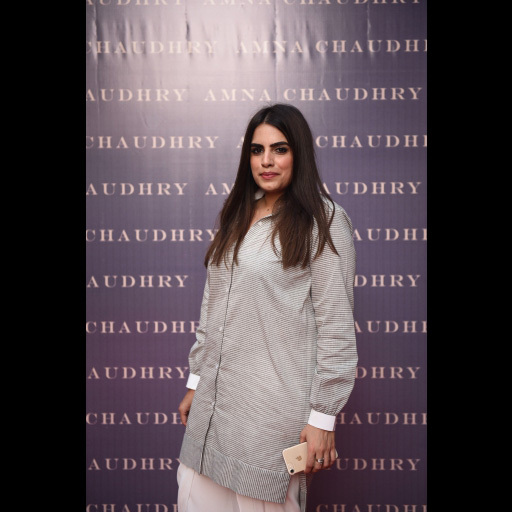 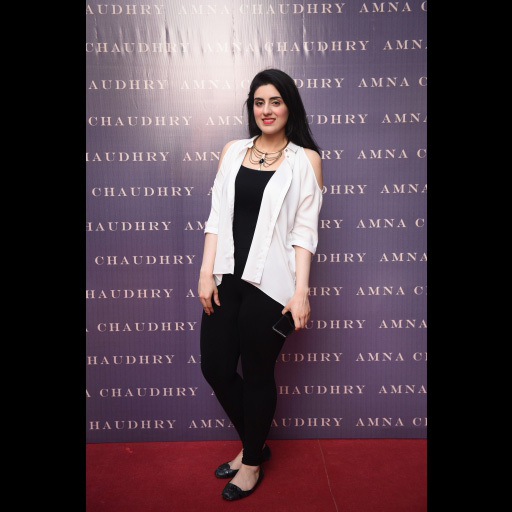 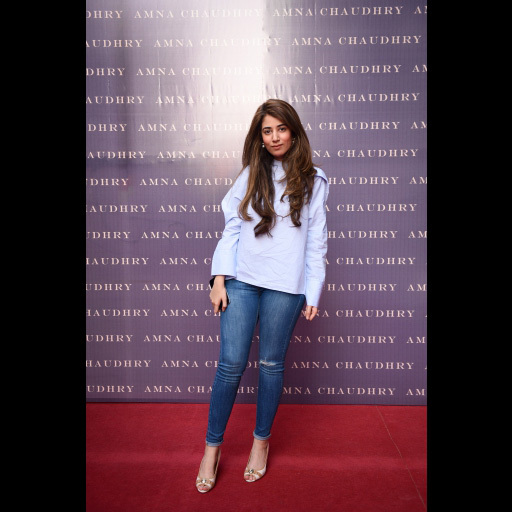 Amna Chaudhary proudly announced the opening of flagship store on Thursday, 25th May 2017. 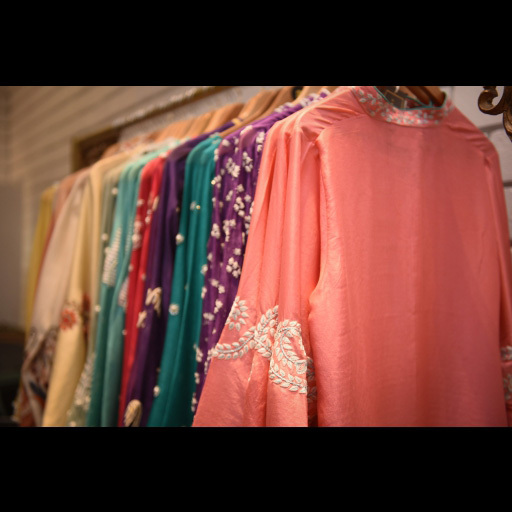 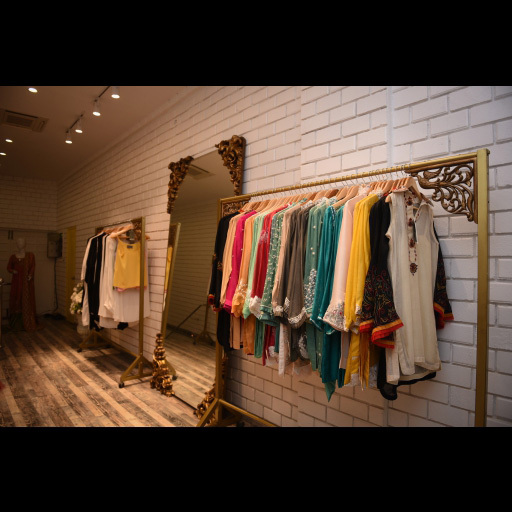 The store lies on a row of high-end boutiques located in Karachi's one of the most happening destinations, Bukhari Commercial. 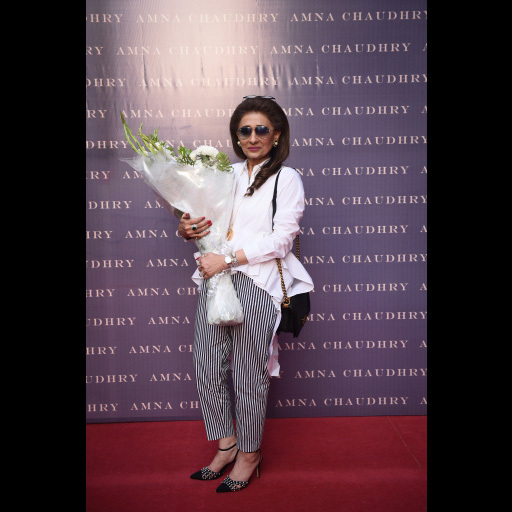 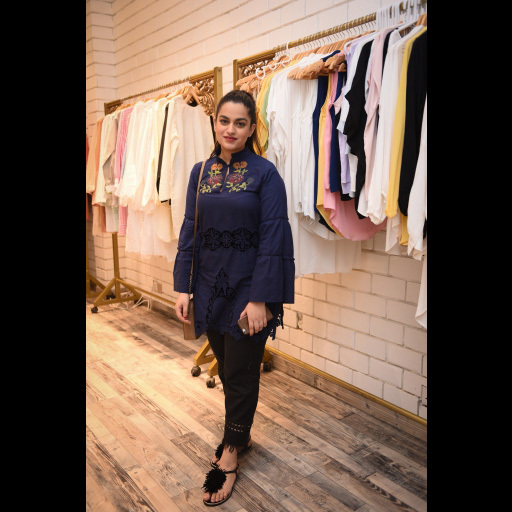 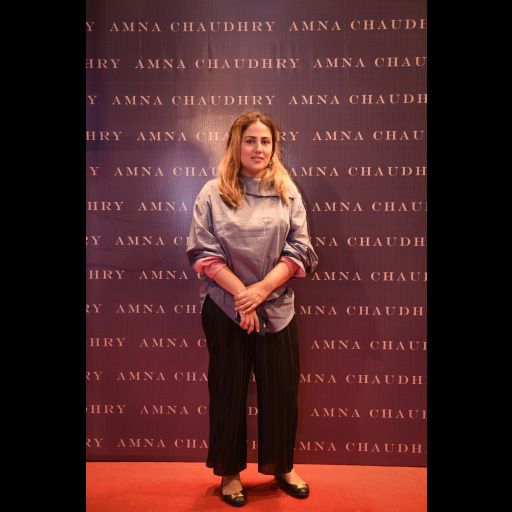 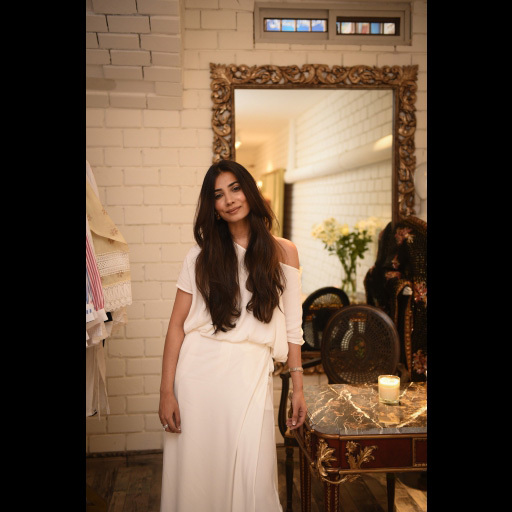 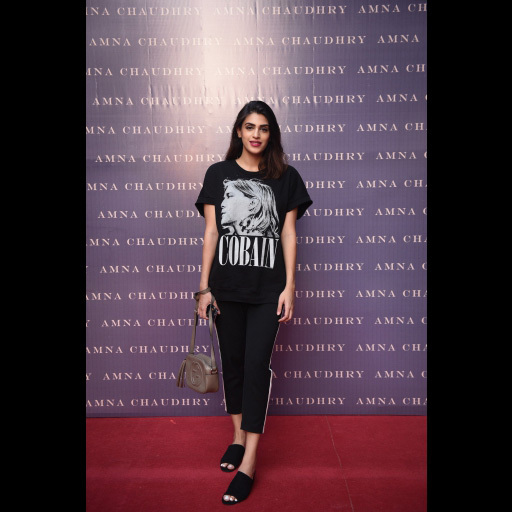 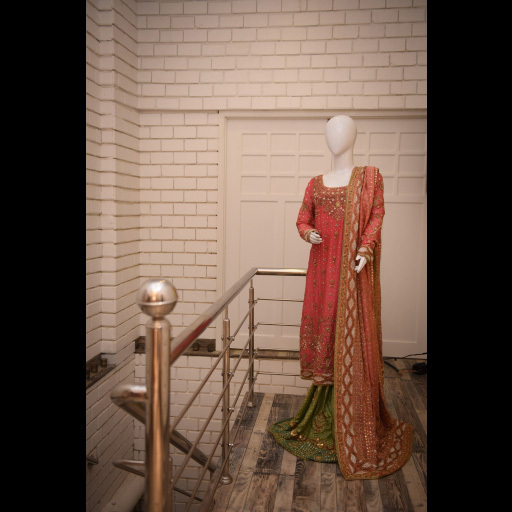 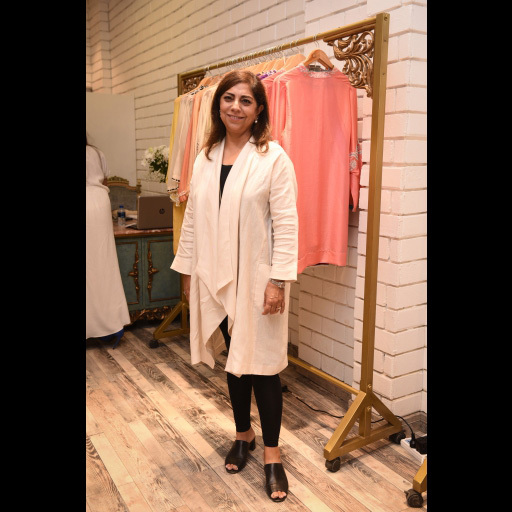 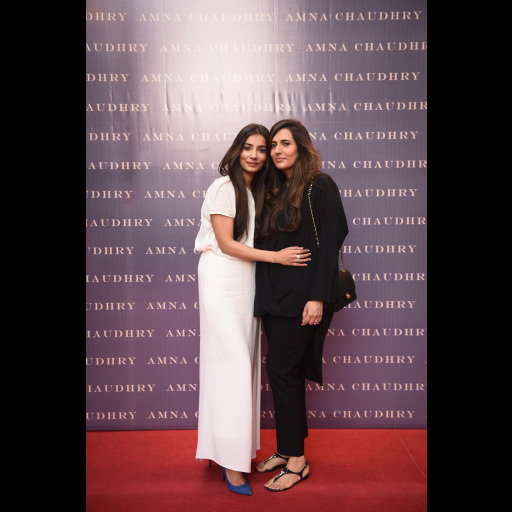 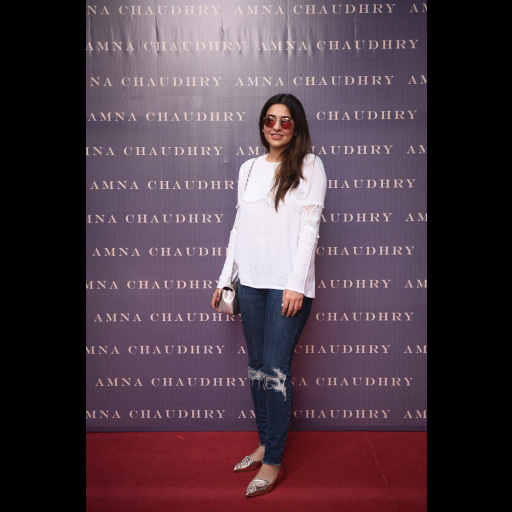 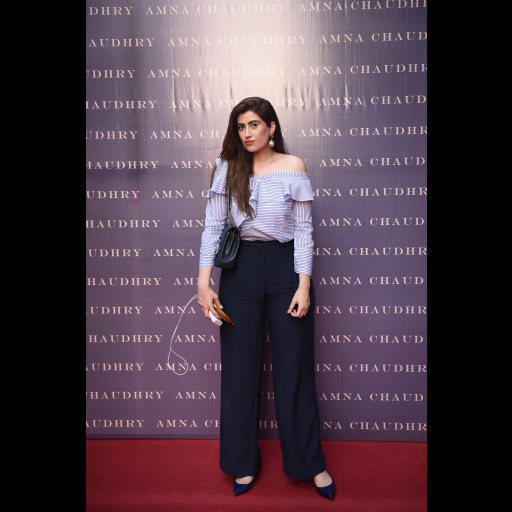 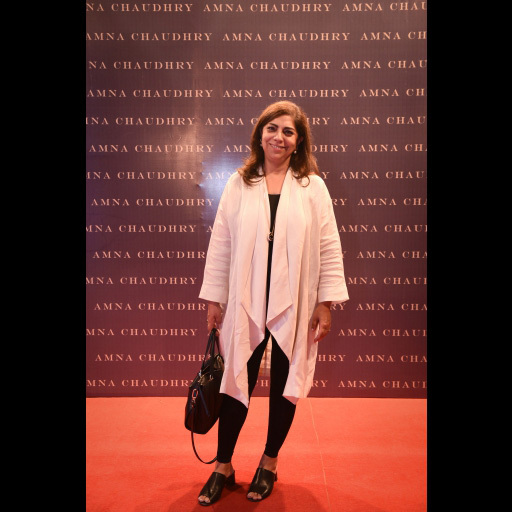 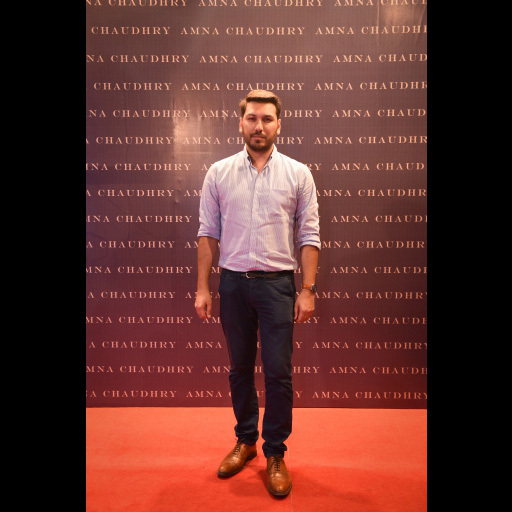 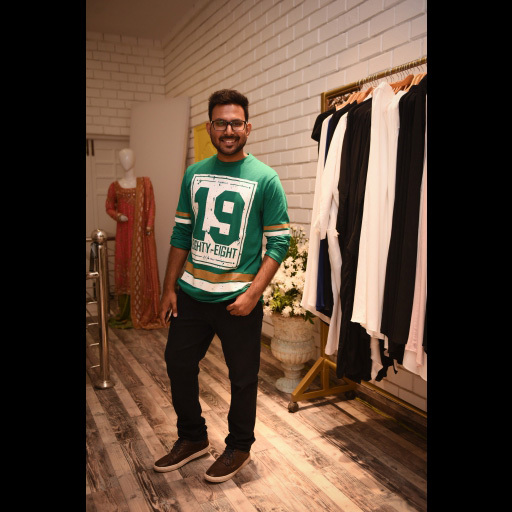 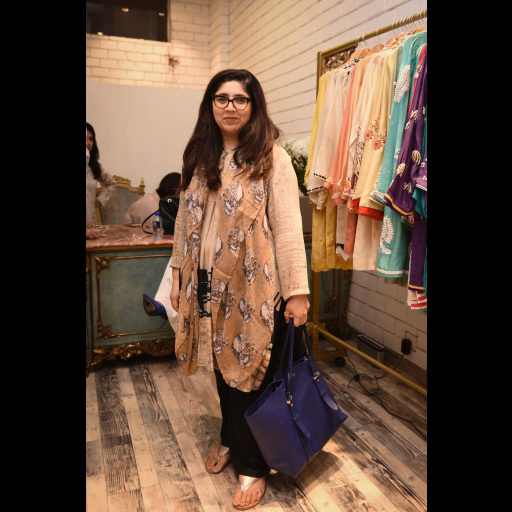 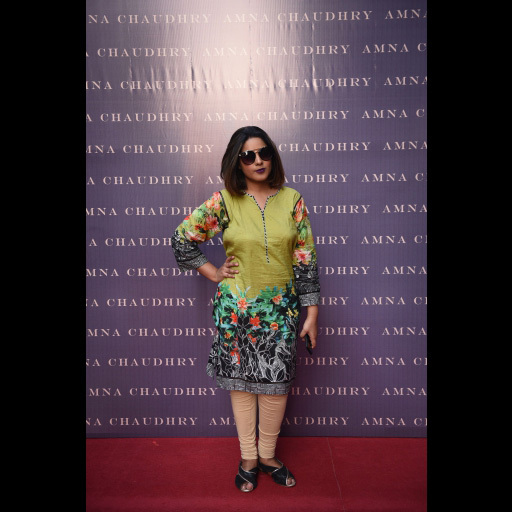 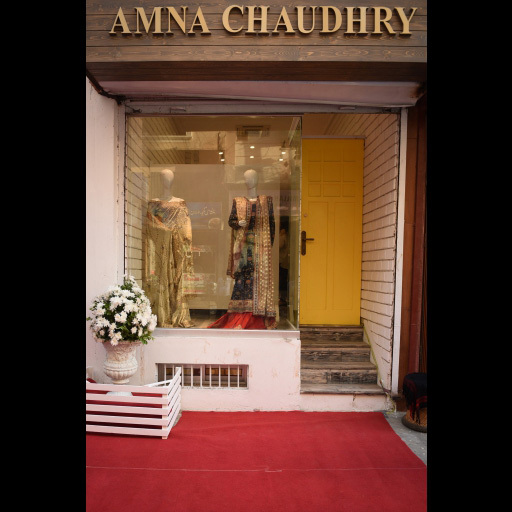 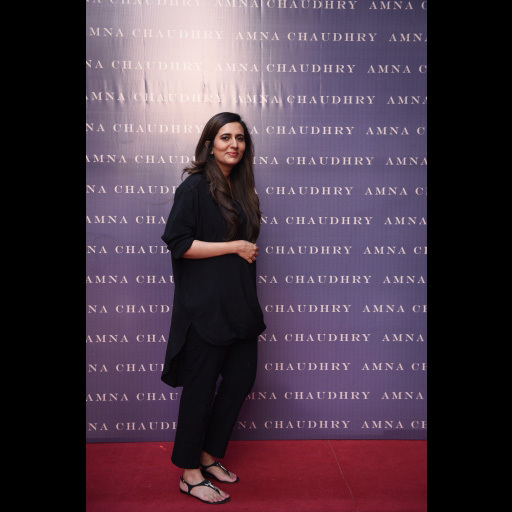 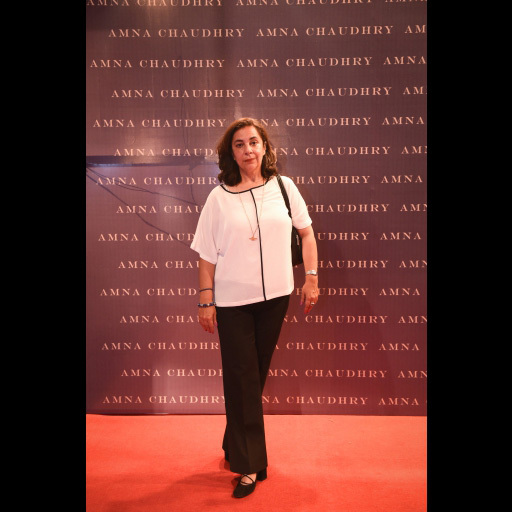 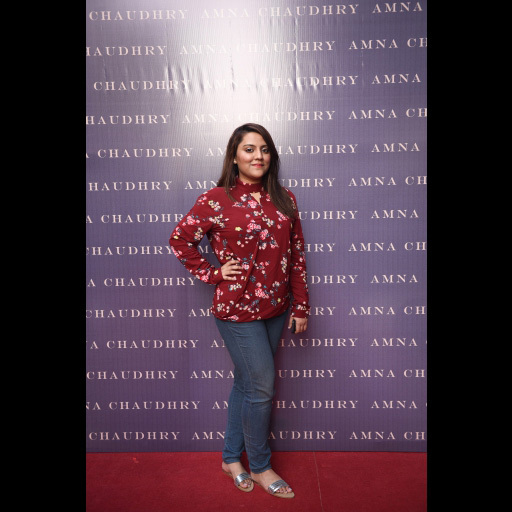 The newly designed store clearly communicates the essence of Amna Chaudhry's designs and reflects radiance, joy, cosmopolitan nature and optimism of the brand. 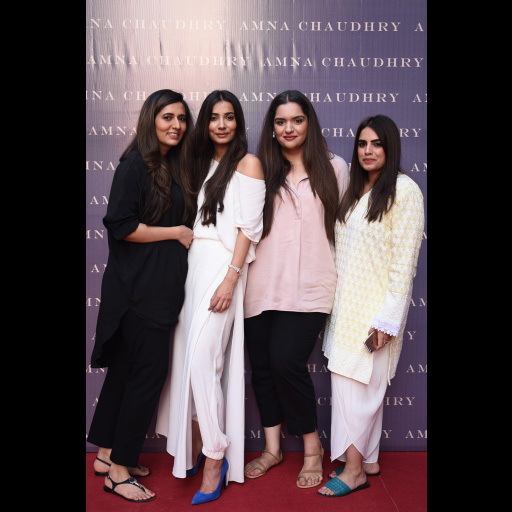 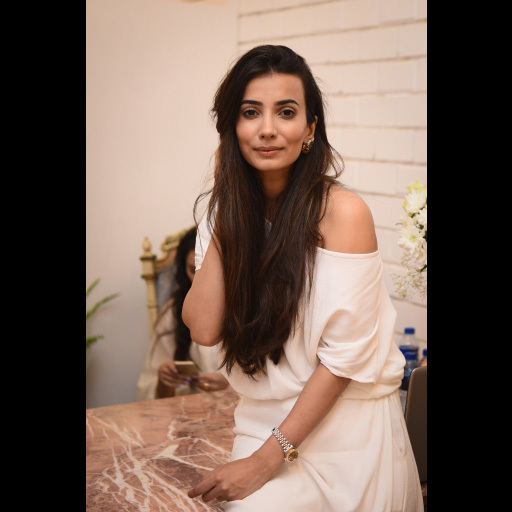 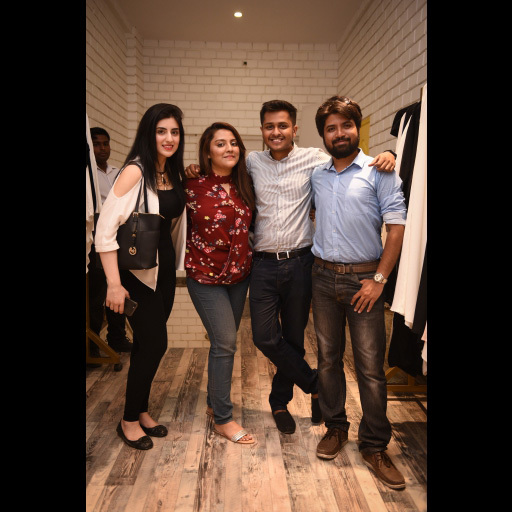 The event was attended by key influencers and media along with some familiar faces from the fashion world; amongst them were Sughra Kazmi, who headed the fancy ribbon cutting ceremony, Nazleen Tariq and many others.